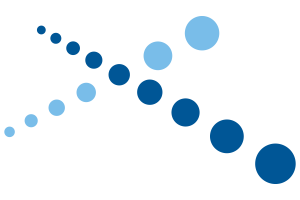 BlueLinx is proud to offer a new and improved eCommerce platform. Visit it today by CLICKING HERE. This new tool enables you, our customer, to access your account information and view products, check pricing and place orders. Note: You have to already have an account with BlueLinx to utilize this functionality. If you were registered on the old site, you will need to register again on the new platform. 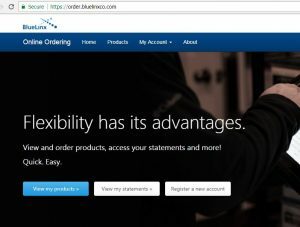 To begin, CLICK HERE or browse to order.bluelinxco.com then select the “Register a new account” button. C. Next enter your email address. If your email address is not in our system, the site will prompt you to contact your BlueLinx Sales Reps to have it added. D. For valid email addresses, a confirmation link will be sent to your email account. Once you click on that link, you will be able to create a password and begin to use the online tool for viewing account history and statements, downloading PODs, and more.